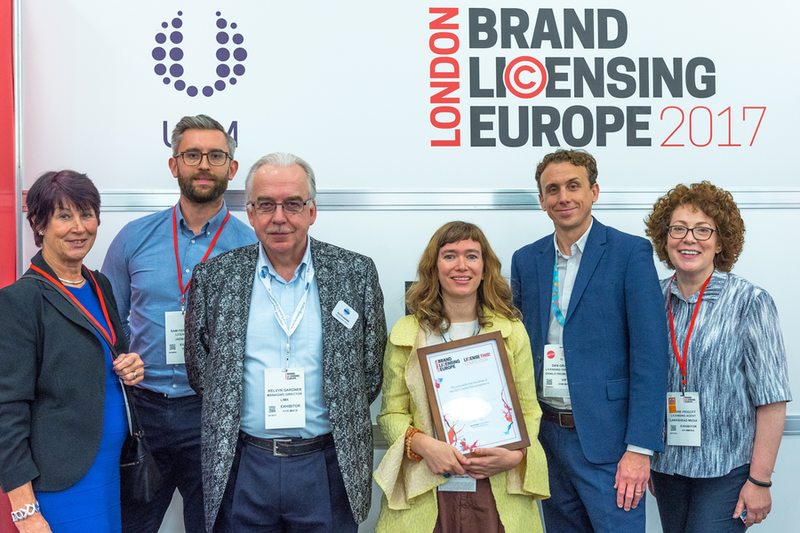 Judges Announced for Brand Licensing Europe 2018 License This! With less than one month until entries close for Brand Licensing Europe’s 2018 License This! competition, organiser UBM has announced this year’s judging line up. Following the introduction of two awards to mark the competition’s 10th anniversary, two panels of judges will be responsible for whittling down the shortlist on 21st September and choosing the two worthy winners at the show in October. “Nothing motivates me more than enabling exceptional talent to be part of our industry. I will be looking for highly original artwork, beautifully presented and with a clear signature style,” said Jehane Boden Spiers, founder and senior agent, Jehane Ltd. Applicants can enter this year’s competition (which is sponsored by Wynne-Jones) for free online at www.brandlicensing.eu. The deadline is 5pm Friday 14th September. “License This! is a proven propeller for entrepreneurs to launch themselves in to the licensing industry and a valuable tool to bring fresh, exciting talent into the licensing industry,” said BLE brand director Anna Knight. This year’s two License This! winners will receive a free exhibition stand at BLE 2019, one year’s LIMA membership, PR support and advice from a panel of industry experts. For the first time, all finalists will receive legal consultation from competition sponsor Wynn-Jones. Previous entrants – both winners and finalists – have also signed lucrative agent and licensing deals off the back of the competition.